1. 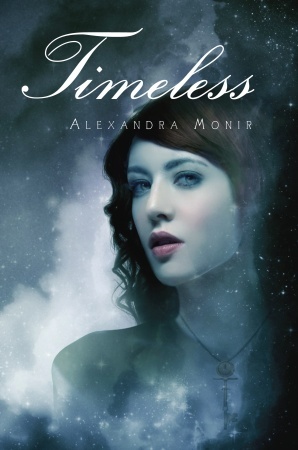 Favorite Book: Timeless by Alexandra Monir- Keep your eye out for my review of this fantastic debut as well as a giveaway. I'll be posting about it this week! 2. Biggest Surprise: Shade by Jeri Smith-Ready- I LOVED this book; it was so much more than the usual paranormal. 3. Biggest Letdown: A tie between Fourth Comings by Megan McCafferty and The Demon Trapper's Daughter by Jana Oliver - Simply put, I was disappointed by both. 5. Favorite Part of January: My favorite part of January would have to be the many snow days and the party we threw for friends and family on New Year's Eve. I can't wait to read your review of Timeless. I really must buy that one soon.